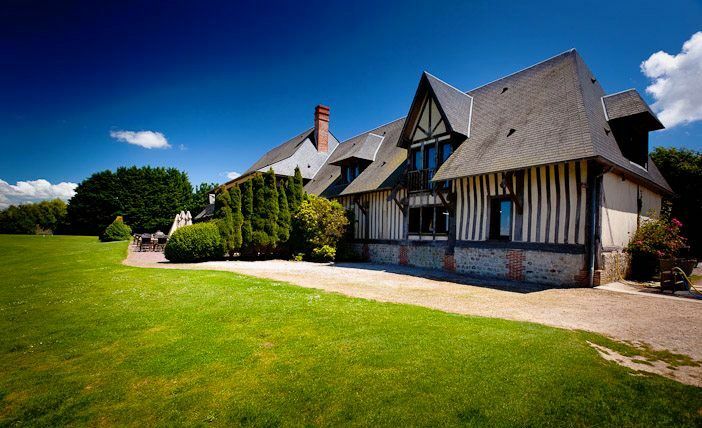 Surrounded by hills and forests, with open views of the Seine estuary. 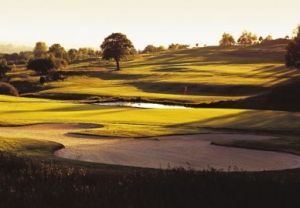 Several of the holes are protected by water hazards or deep rough. 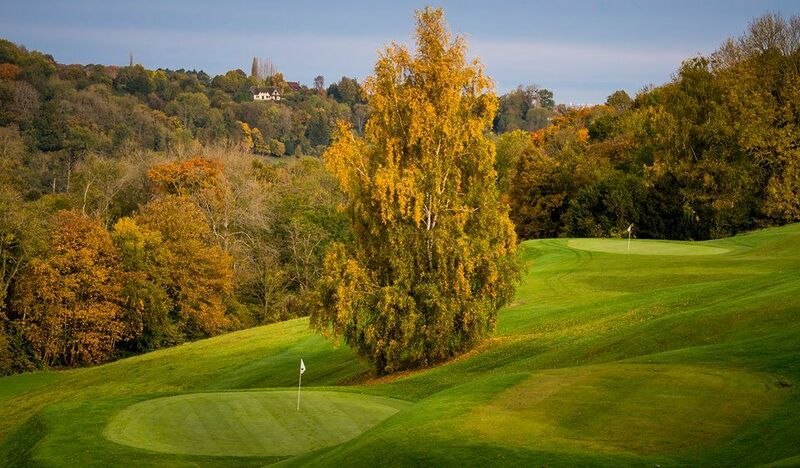 The greens are large and are kept in good condition. 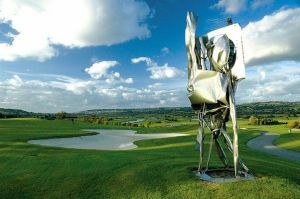 The clubhouse was a former apple brewery and is a typical example of Norman architecture. 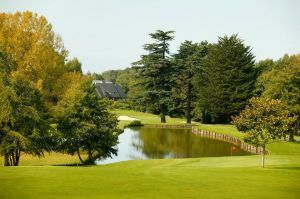 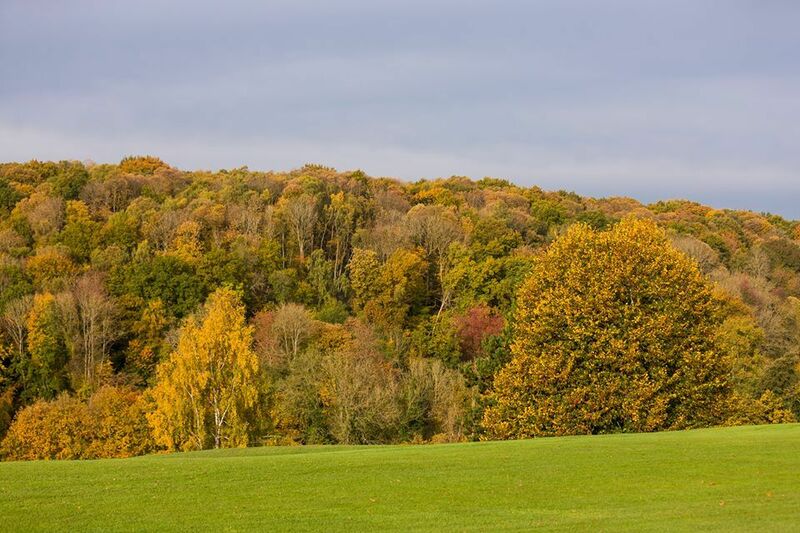 Golf de Deauville Saint-Gatien is not yet in our pool of Golf Courses for orders.